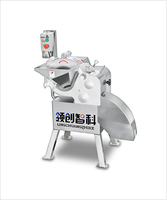 Hebei Lingchuang Machinery Manufacturing Co.,Ltd. 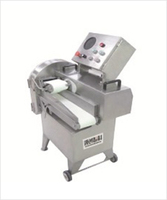 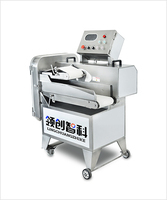 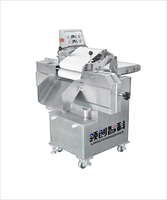 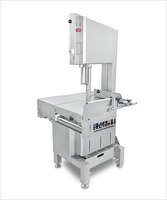 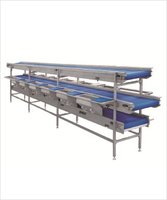 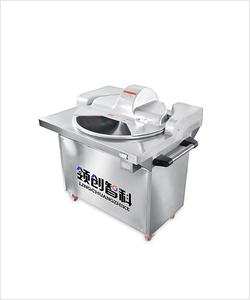 is a meat processing equipment and central kitchen pretreatment equipment research and development, production and sales specialized enterprises. 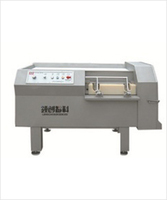 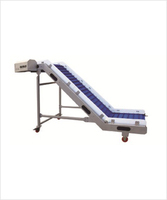 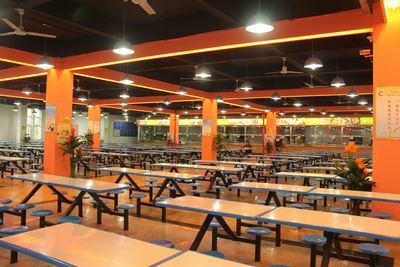 It is Hebei specified High-tech Enterprises, products are EU CE certified. 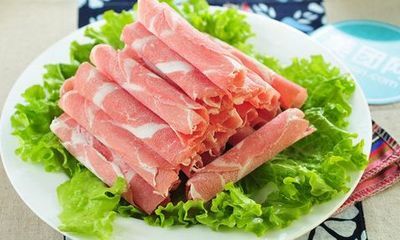 YUHONG DISTRICT, SHENYANG CITY, LIAONING PROVINCE.